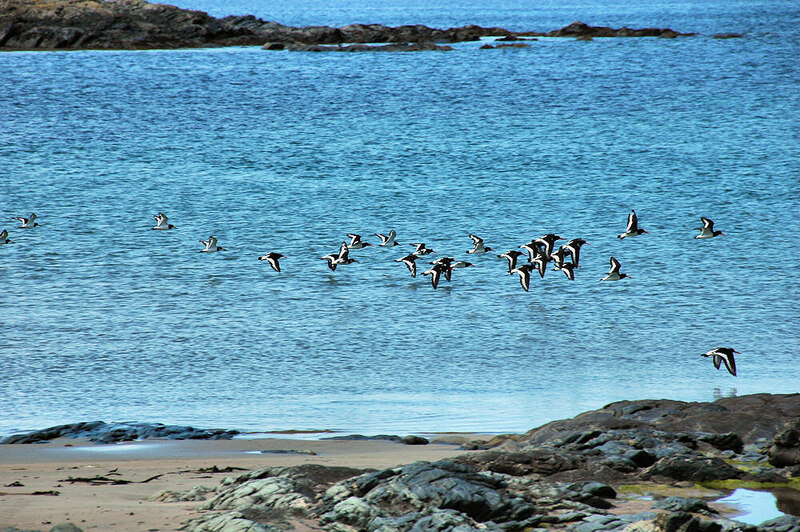 A frequent sight on Islay, Oystercatchers flying along the shore. This entry was posted in Beaches, Landscape, Repost, Sunny Weather, Wildlife and tagged Ardnave, Islay, Oystercatcher by Armin Grewe. Bookmark the permalink.